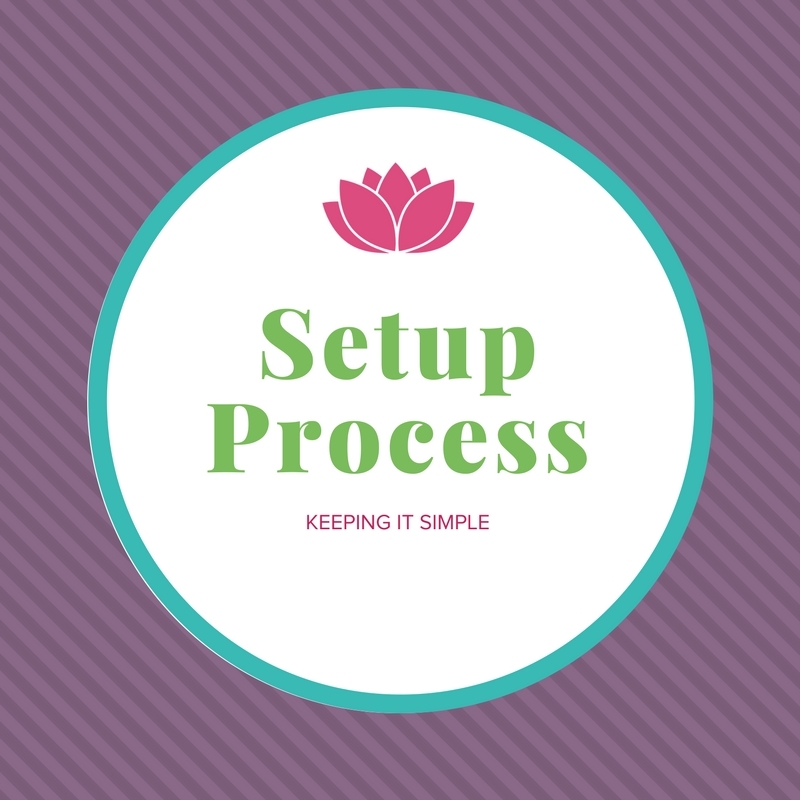 Once your information is turned in – you will get an email from Care or Christal depending on whose calendar time is available. You will then send pymt and forms to that specialist. We back each other up and work with 2 more certified specialists if we need pickup help immediately. 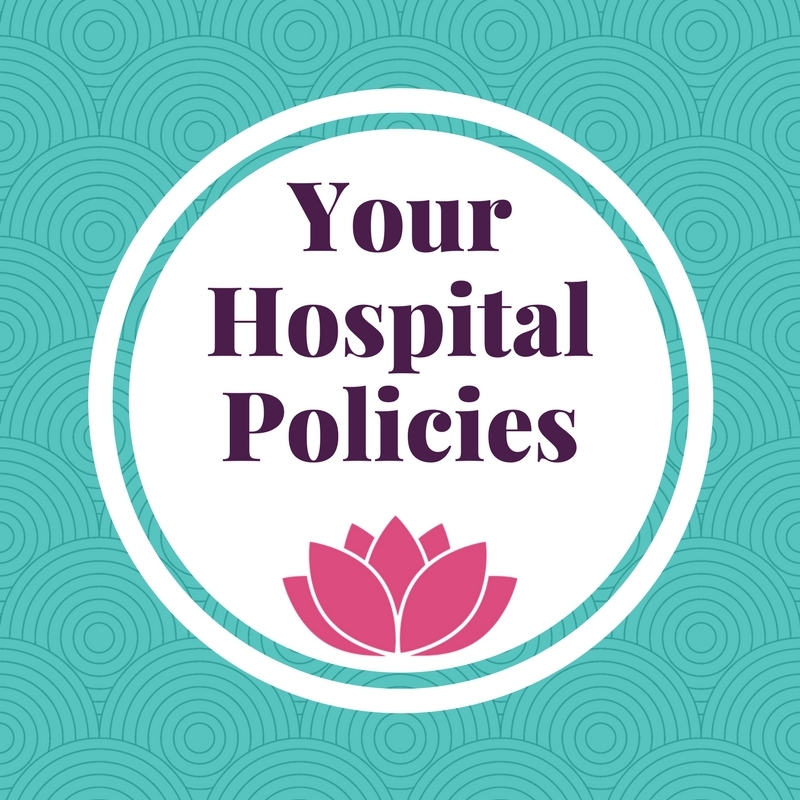 Request a Hepatitis C test if birthing at a Scripps Hospital (they will not release your placenta without this test on file PRE-BIRTH)We encourage you to keep a paper copy in your cooler just in case they lose it at the hospital. TEXT US WHEN IN ACTIVE LABOR… It’s ok if it is in the middle of the night – notice will give us time to plan our day around your baby. 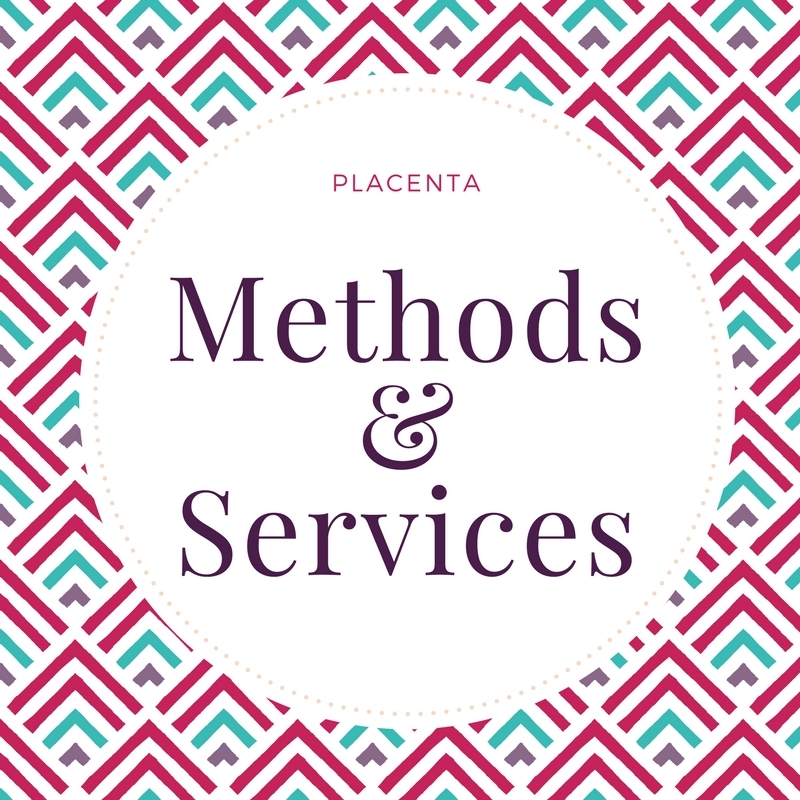 Some hospitals have a deadline as to when we need to retrieve your placenta so notice will help us form a plan and keep things smooth. 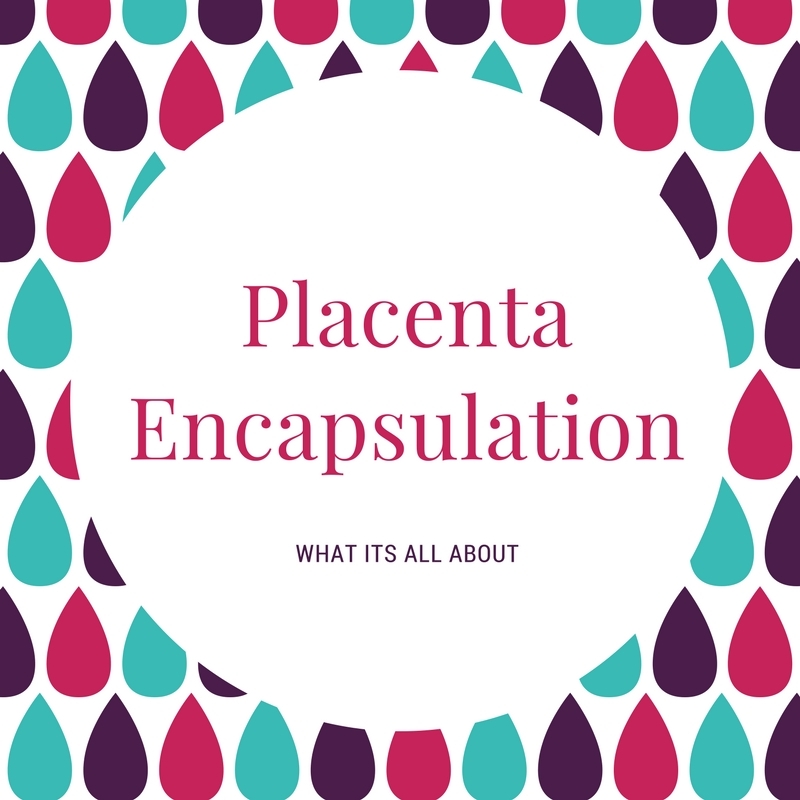 After baby is born and you have bonded for at least an hour – one of us will meet your partner out front and pickup your placenta(sometimes your doula will meet us as she is leaving). Bonding with your baby is VERY important, smell that baby, touch that baby – this is a once in a lifetime time frame…stretch it out for as long as you can! 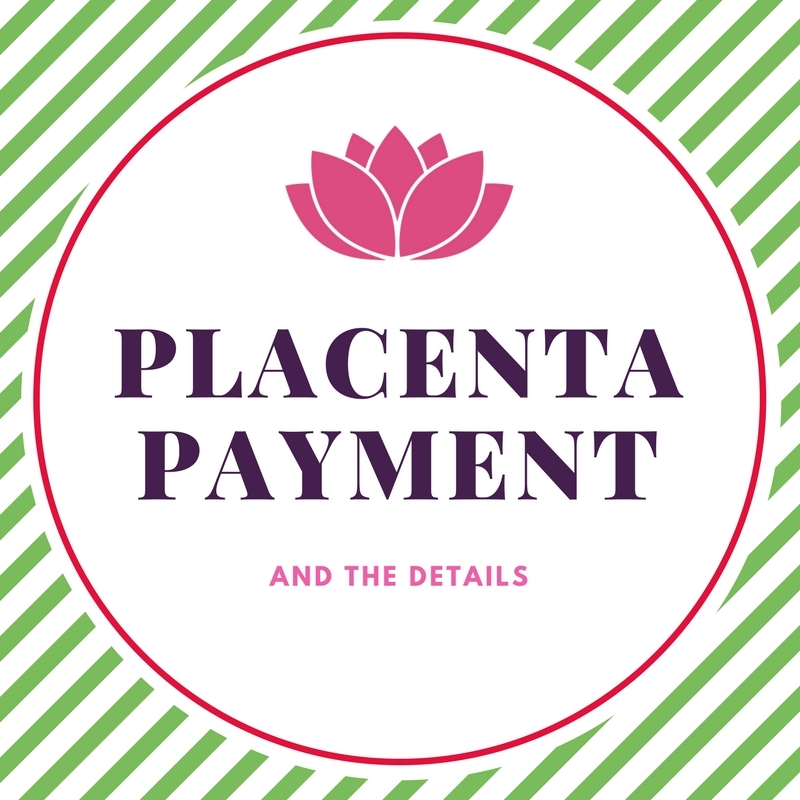 We will process your placenta and have it back to you as soon as possible! Almost always before you leave the hospital.